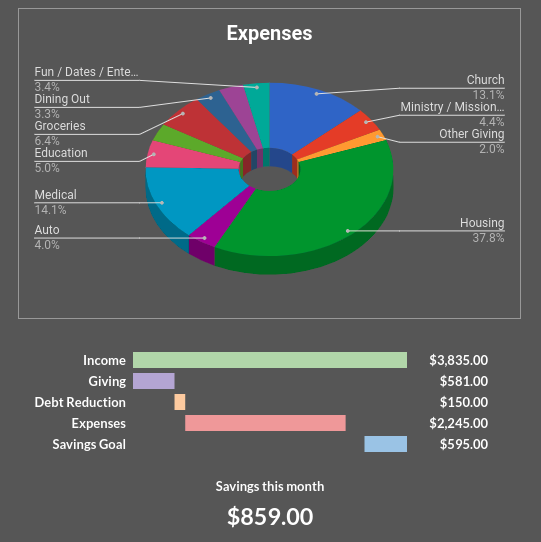 View all of your income and expenses in one glance. 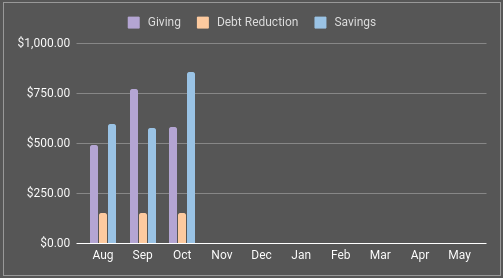 Set saving and spending goals and know how much money you have left to meet them. Keep track of your earning and spending trends. 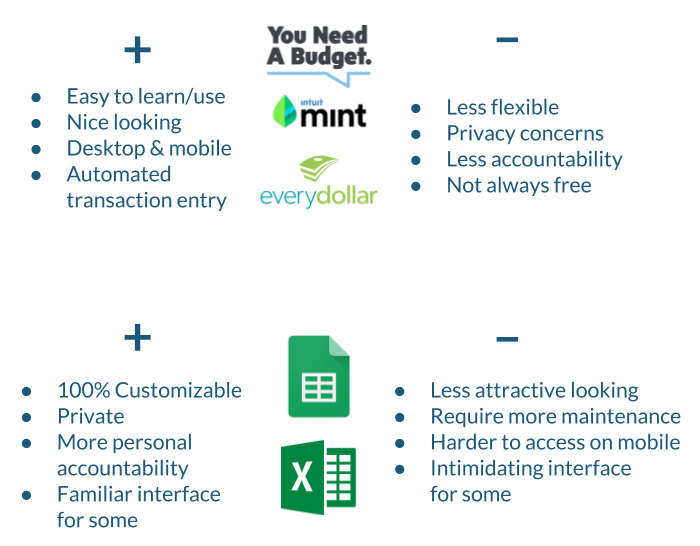 Watch your money go in and out with our data visualization features. 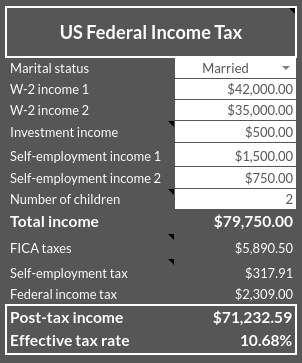 Plan with the aid of convenient financial calculators. 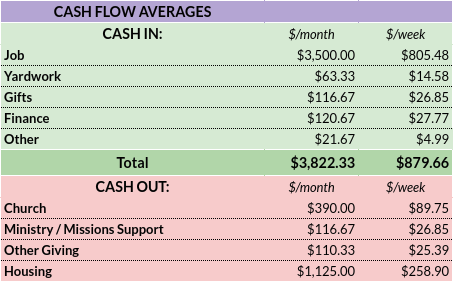 Most people manage their personal finances in one of two ways. 1) Flashy apps and websites or 2) Clunky DIY spreadsheets. They both have their pros and cons. Enter BudgetForLife. It's built on a spreadsheet but designed to look and feel more like its flashier counterparts. ​We're two high school buddies who bonded over disc golf, spreadsheets, and equipping others to win with money. 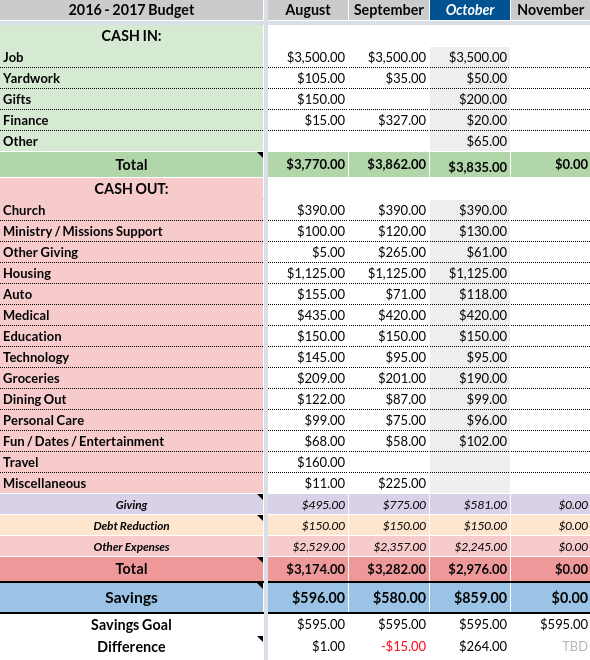 BudgetForLife started as a personal budget spreadsheet that helped us keep in touch with each other. It eventually grew into something we had to share.